October 5, 2017 . Leave a comment. 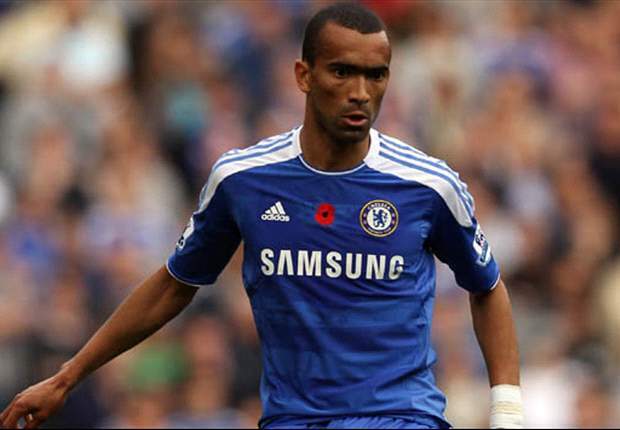 Former Chelsea defender Jose Bosingwa believes that Chelsea can win the title again this season. He said that the London side had been impressive last season and that there is no reason why they cannot do it again. He said that Antonio Conte knows his players better now and that the players are also used to play with this system now. The former Chelsea defender said that the only issue is that Diego Costa does not want to play for the team. He said that the striker has been a major asset last season and that his goals will be missed this season. However, he believes that Antonio Conte has made a good replacement in Morata and that the latter should be able to compensate in terms of goals. Jose Bosingwa said that the team would have to manage their Champions League campaign as well this season. He said that it is one thing to play in one major competition as it was last season and another thing altogether to do it when competing in the Champions League. He believes that Antonio Conte has enough experience to manage a team at this level and he is sure that he will find a way to compete in both competitions. Jose Bosingwa believes that their closest competitor this time around will be Manchester United. He said that the Red Devils has signed some good players and that they are stronger than last season. In Jose Mourinho, they have a great manager, and they should be the closest challenger for the title. He said that it would all depend on how Lukaku adapts to the team. Last season they had Zlatan Ibrahimovic, and they will be hoping that their new striker has the same impact on the team. Next post: WILL CHELSEA GET AS MUCH VALUE IN MORATA-HIGUAIN SWAP?